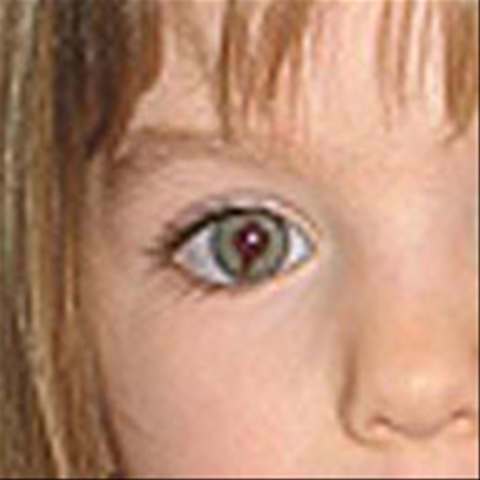 News digests and reviews of the missing child in the news. 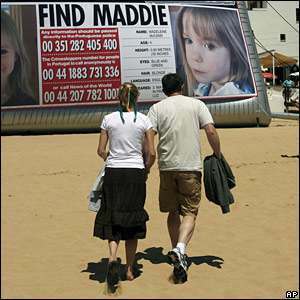 Madeleine McCann vanished on Thursday, 3 May 2007 from a rented holiday flat in Praia da Luz, Portugal. 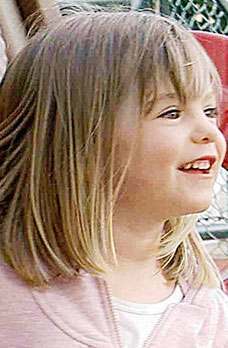 Madeleine, on holiday with her twin siblings and parents Kate and Gerry McCann,became the biggest news story of the past decade. We’ve followed it closely ever since the story broke. 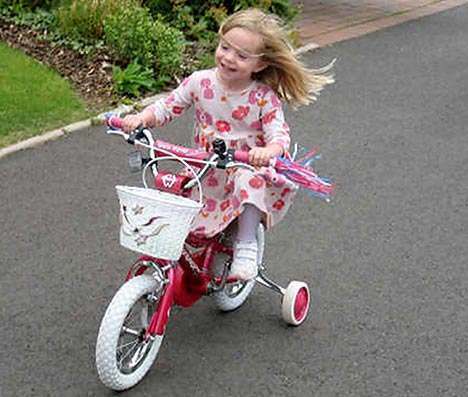 “Detectives searching for Madeleine McCann are now investigating a spate of attempted child abductions across Portugal. 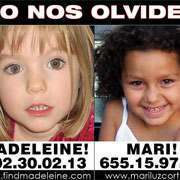 Madeleine McCann has been found? 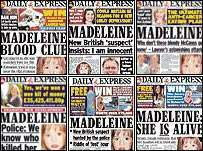 That is the full Madeleine McCann news in the papers. Did Mr Mitchell’s words at a debate on The McCanns and the Media at the London School of Economics have an affect? Who sets the news agenda? So not £50,000 a month flat fee, as reported as fact earlier? A new image based on guessology? 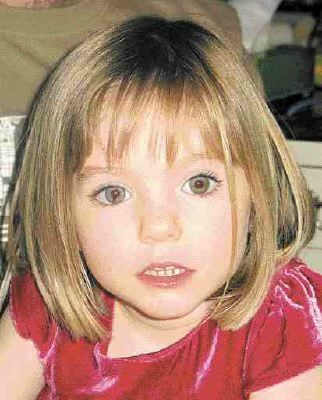 MADELEINE McCann. A marketing tool. Minho Villas offers an investment alternative in the north of Portugal to the possibly burnt out and overpriced Algarve. Various key and coincidental factors including the Maddie McCann episode and Portuguese property market as a whole potentially equate to negative balance sheet potential for new buyers on the south coast. While other areas of Portugal, especially the northern border with booming Galicia (Spain), could see a 360% return in just 10 years according to British Channel 4. Are Scotland Yard for hire? Benazir Bhutto. 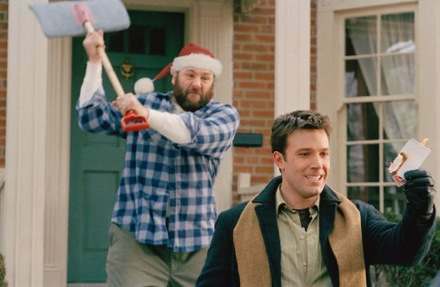 And McCann? Have the discovered who killed Rhys Jones yet? Retired copper suggests his old boys are the best – Read all about it! “A suspected pervert who fled the resort where Maddie McCann vanished is taking photos of Britney Spears in LA, The Sun can reveal. Anyone care to explain that comment? “Claimed.” “Believe.” “Thought.” Can the Mirror be any more certain? So the personal views of a policeman are not a deciding factor in an ongoing investigation? Foreign news is expensive and dangerous. So in many cases newspapers and TV networks have abandoned it, retreating into a comfort zone of celebrity stories, consumer news, sport, health-scares and crime. Especially crime. In the last 10 years or so, a particular category has been climbing up the news agenda to a dominant position. I call these stories “necro-news”. 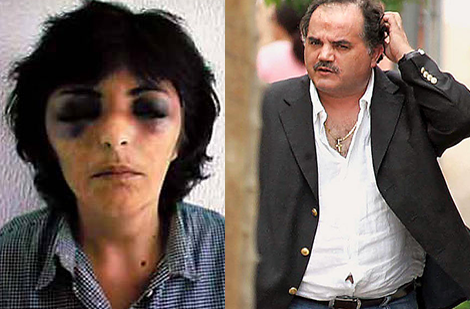 They are about the victimisation of girls and young women. The death or disappearance of anyone from a toddler to a princess is the signal for a media obsession with these stories to the virtual exclusion of all others. The coverage is mawkish, exploitative and highly speculative. We saw this with the deaths of Holly Wells and Jessica Chapman in Soham, with the Ipswich murders in December 2006 and most conspicuously with the abduction of Madeleine McCann in Portugal in May last year. The BBC now accepts, I believe, that it was wrong to give the story the wall-to-wall prominence that it did, or to send its leading anchors to Portugal to front the coverage. But it still found space for a Madeleine story in its first 10 O’Clock News, going head-to-head with ITN’s revamped News At Ten. Both programmes were awash with necro-news. 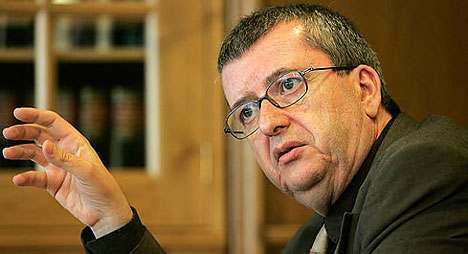 Did Mr Alipio Ribeiro say “mistake” in his radio interview? 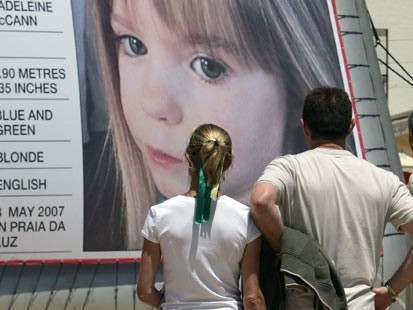 “At this moment in time and speaking with the experience I have of Portugal’s Public Prosecution Service and the constitution of arguidos, I think there perhaps should have been another assessment before the McCanns were made official suspects. Says the paper: “Last night Ribeiro was under growing pressure to stand down as national director of their country’s Policia Judiciaria”. Pressure from, whom? Alipio Ribeiro, head of the Policia Judiciaria, is in interview with Portugal’s Radio Renascenca. He says said there was a “certain hastiness” in making the McCanns suspects. Is that what he said? Or did Mr Ribeiro say they police might have acted with a “certain hastiness”? Is something being lost in translation? And the arguido status is intended as a kind of protection, giving those involved in investigations more rights than witnesses. So no hard facts, just a survey. 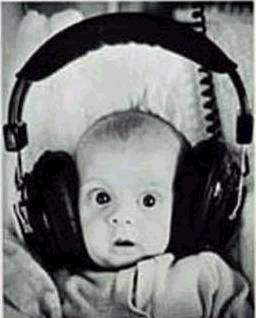 Are people using baby listening services less? 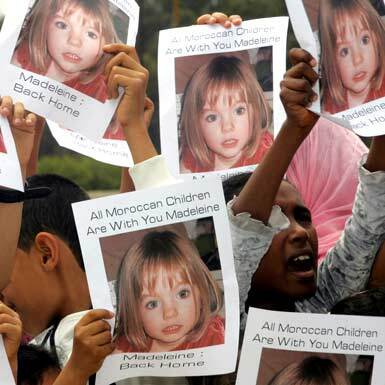 “The tragic disappearance of Madeleine McCann has obviously had a dramatic effect on parents’ attitudes,” says Lucy Ace, managing director of Takethefamily.com. Is It Too Soon For A Madeleine McCann Movie? Parents look on. Hands are held tighter. It could have been you. What is the purpose of this event? Is this spreading the fear and the anxiety? Will the film be made? What kind of film with the McCann movie be? Says Clarence Mitchell: “I have never once seen or heard anything from either of them to give me any cause for suspicion in any shape or form. Mr Mitchell says he feels “shamed” as a former reporter by the “sloppiness” and “laziness” of certain journalists in covering the story of the missing child. Mr Mitchell was speaking at a debate on The McCanns and the Media at the London School of Economics. He singled out “the sloppiness and laziness of some of the journalists, and the lack of independence of thought and checking of facts”. 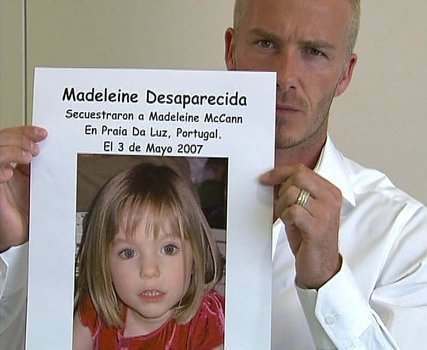 Mr Mitchell said he understood putting a story about Madeleine’s disappearance on the front page could add 70,000 sales to some newspapers, meaning there was “definitely a commercial imperative” to reporting on the case. He assured the audience they could be certain that “every single one” of the negative stories they read or heard about the McCanns was untrue. 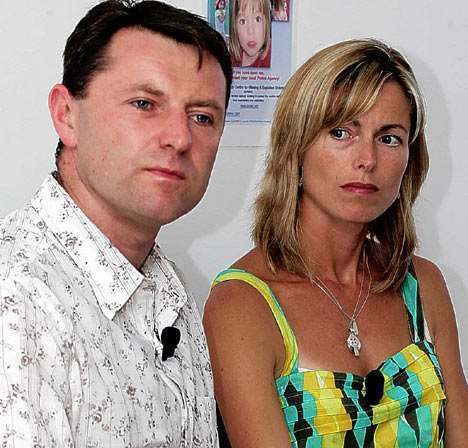 As for the McCanns being innocent, all we know is that they deny harming their daughter but remain on the Portuguese police’s list of suspects, along with Robert Murat…. 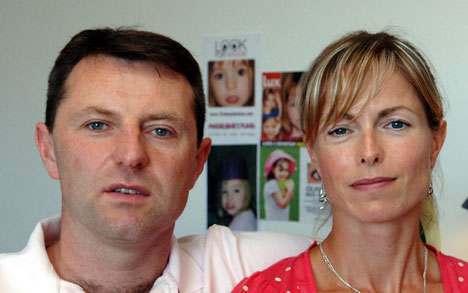 “Portuguese police have still not asked permission to quiz Gerry and Kate McCann about Maddy again – four months after saying they would. Madeleine McCann and global warming?